Everyone wants their home to be beautiful. And everyone deserves to have a beautiful home. Even if you can’t hire an interior designer there’s no reason why your Chattanooga living room can’t look like you did. But to decorate like a pro you have to think like a pro. So we’re sharing some of our favorite tricks and tips that every interior designer knows. And the best part is that many of them are changes you can start making today. Group small items together. Avoid clutter in your home by placing smaller decorative items in one grouping rather than spread out everywhere in your home. 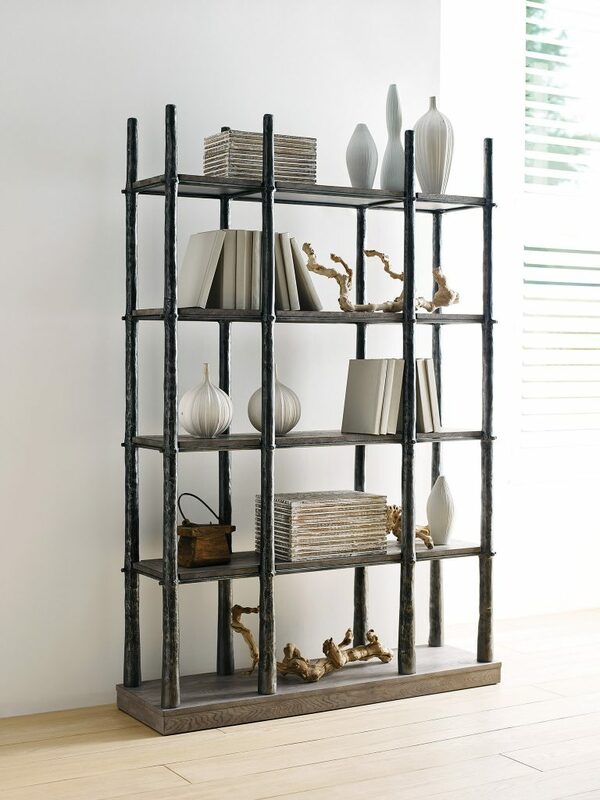 Books, vases and pretty pieces look chicer when thoughtfully arranged and stylishly placed. 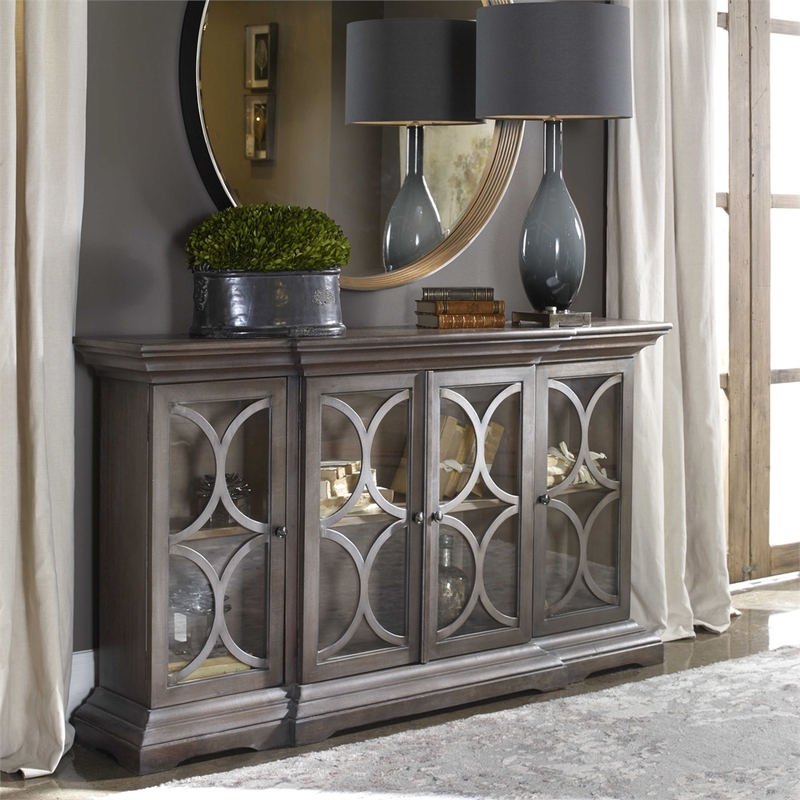 Especially in a bookcase as beautiful as this one by Kincaid Furniture. Stop worrying about “matching” and start focusing on layering. When you layer pattern and texture it creates interest versus matching everything to result in a cookie cutter look. You can’t go wrong when you layer patterns, textures, and accessories in the same color family. Many shades of grey work together in this space yet all the different elements combine to create a look that’s way beyond ordinary. Don’t make the mistake of using lamps that are just too small. Professional decorators know that a bigger lamp makes more of a statement. The same rule applies to the shade. They should be in proportion to the furniture. Speaking of size, a pro would never skimp on a rug. 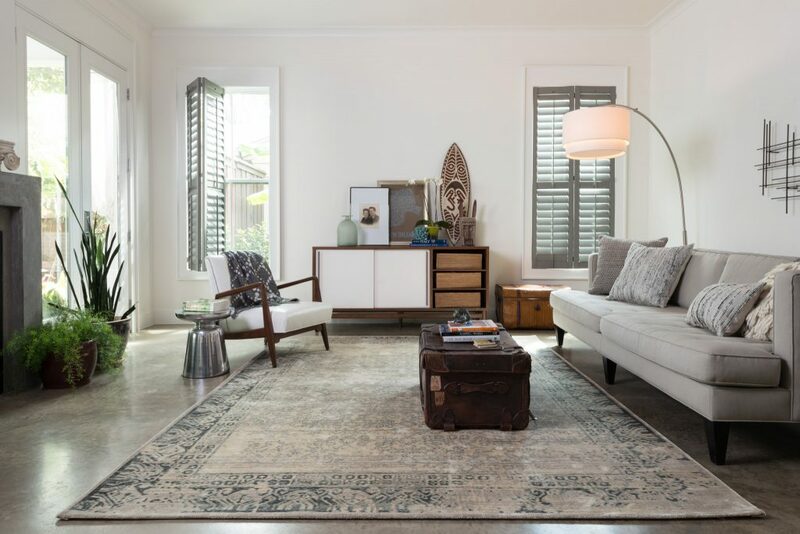 In a living space, a rug should be as big as the seating area. It grounds the space and helps define seating areas which are especially important in an open floor plan. So this is one you want to get right. Don’t over accessorize. 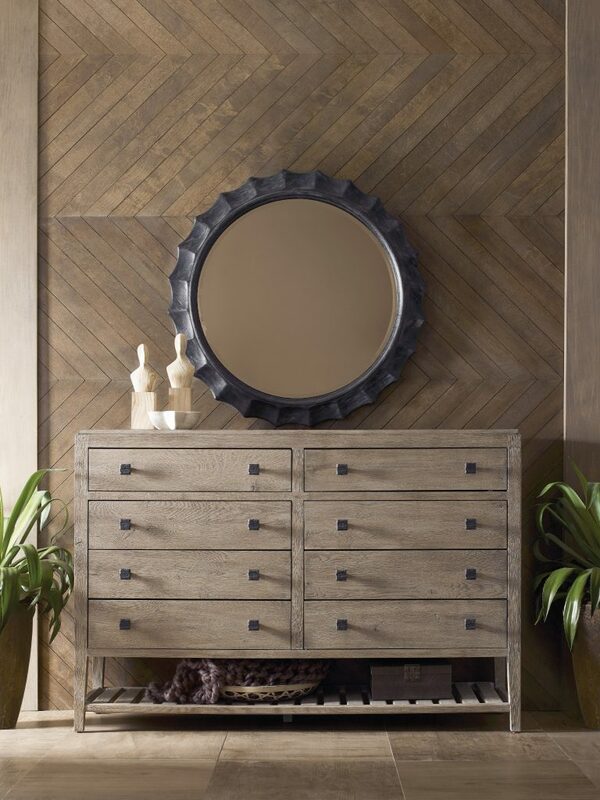 When decorating something like a dresser or a piece in the entry choose larger pieces and fewer of them for a cleaner and more up to date look. A cleaner look makes a stylish statement. A cluttered look just creates chaos. Create the home you really want. Use these tips and tricks to start thinking, and decorating, like a professional interior designer. 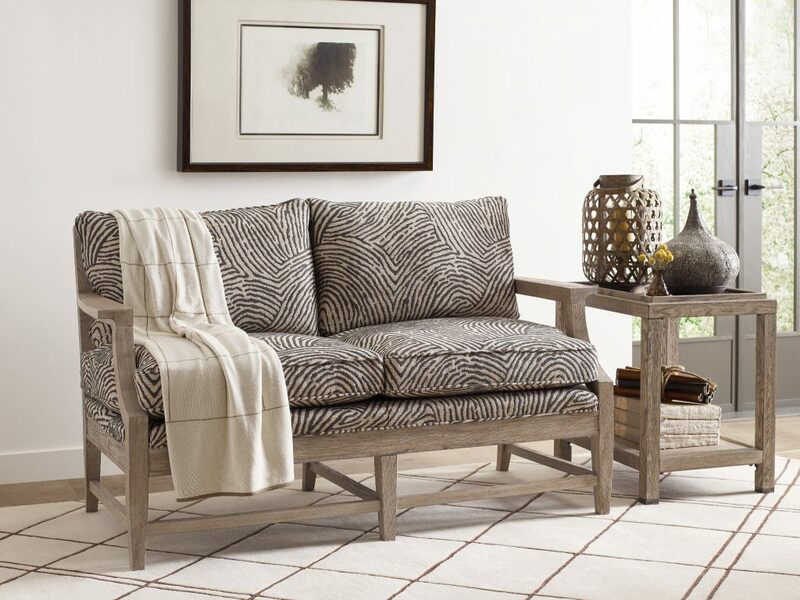 Visit our showroom for more ideas and inspiration.